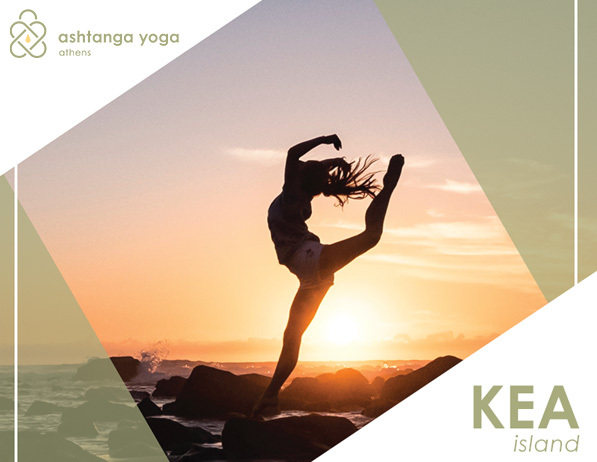 This summer Ashtanga Yoga Athens will spend the weekends in the island of Kea (Tzia). 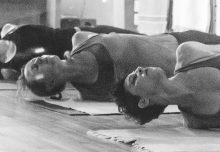 We will practice Ashtanga Yoga together every morning and in the evenings classes will rotate between Yin Yoga, Vinyasa, Hatha and Zazen. Also on Sunday, July 8th, a workshop will be held by Aris Kapetanakis.